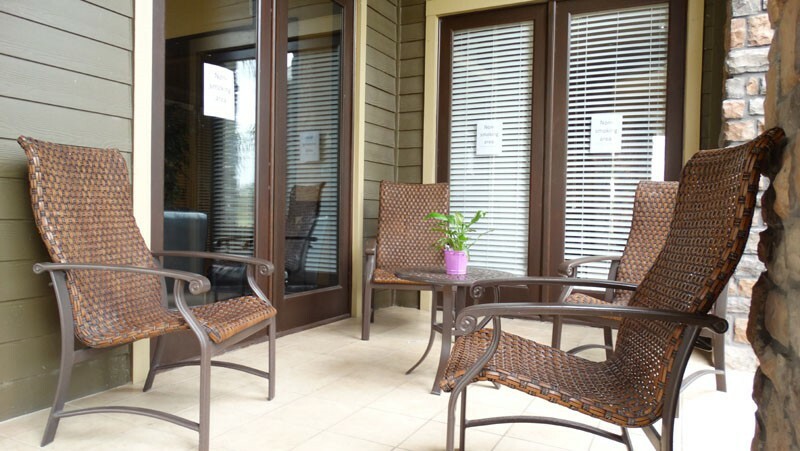 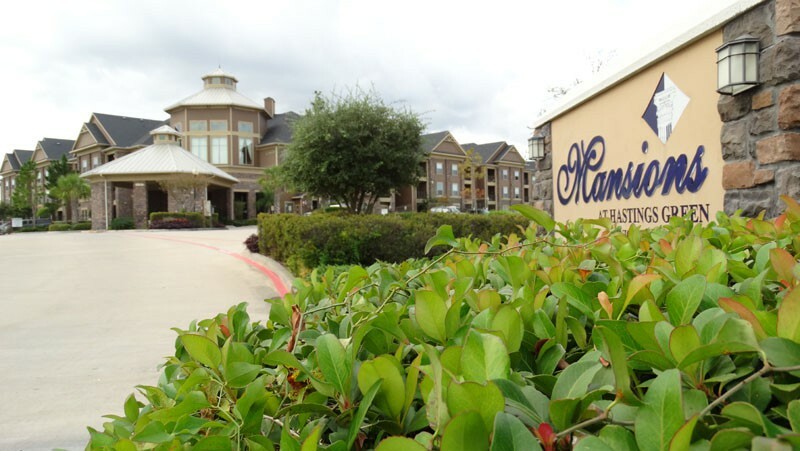 Welcome to the Mansions at Hastings Green Senior, a beautiful senior community in Houston, Texas. 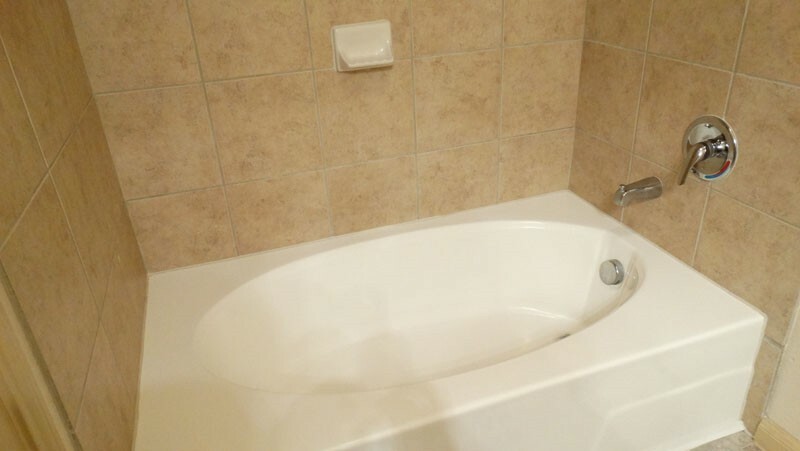 Here, you’re home. 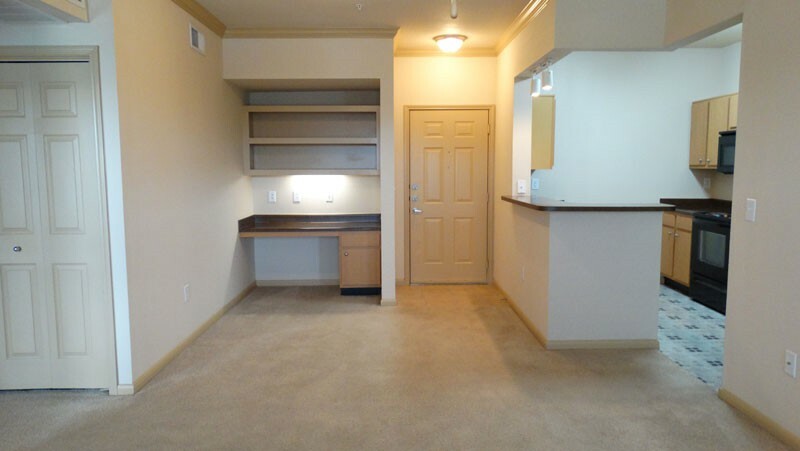 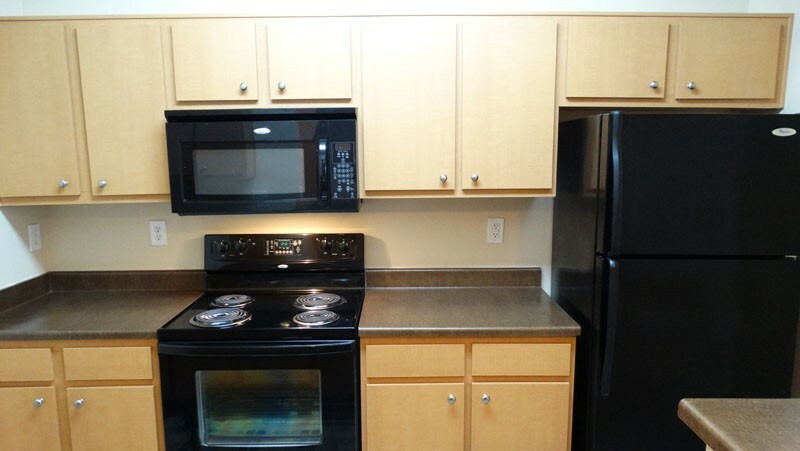 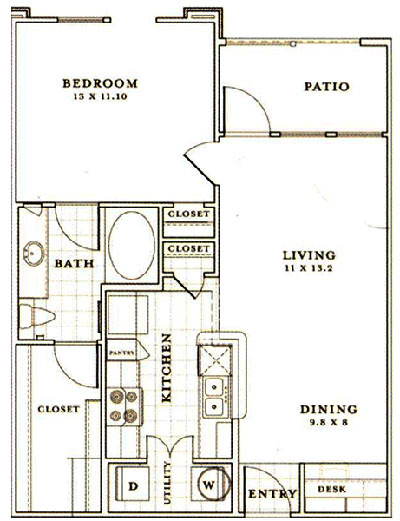 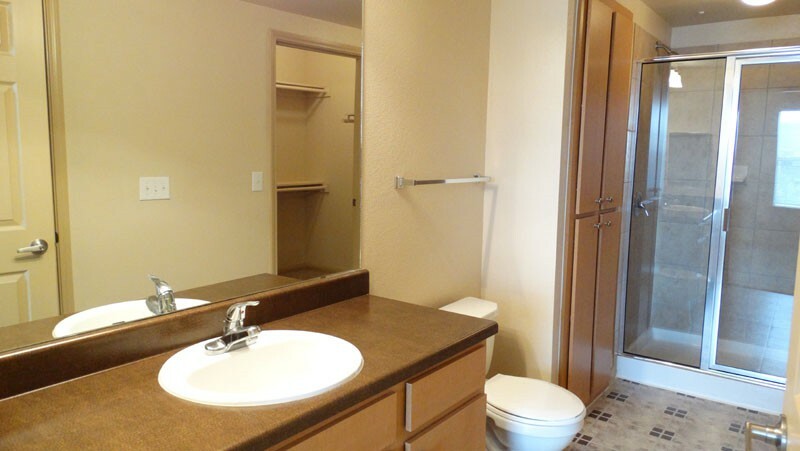 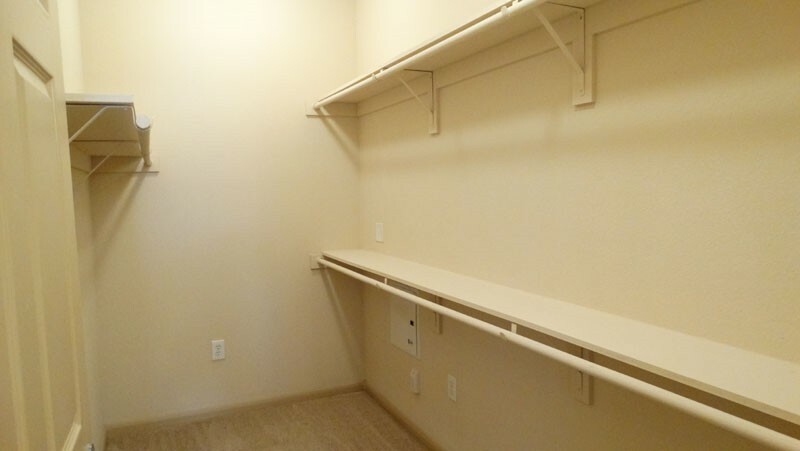 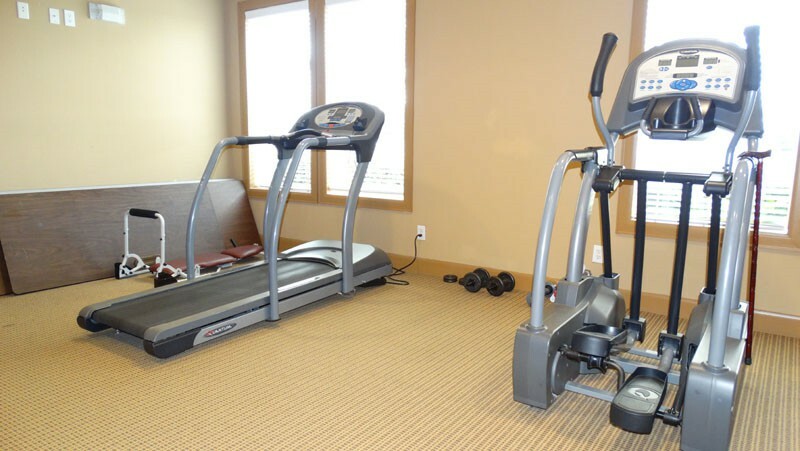 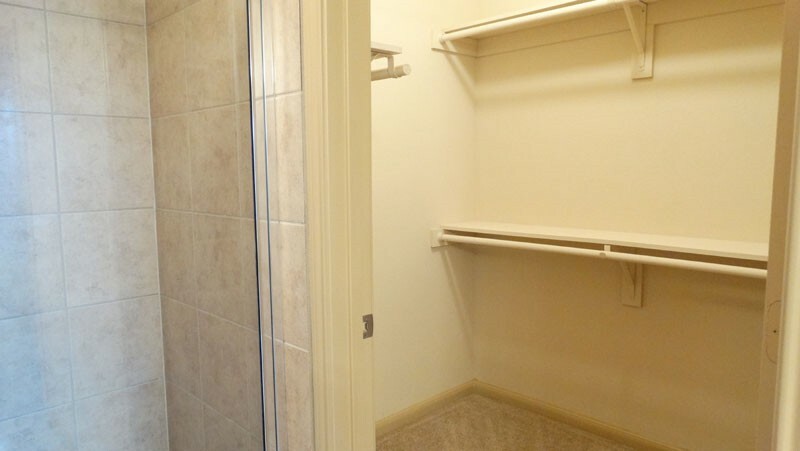 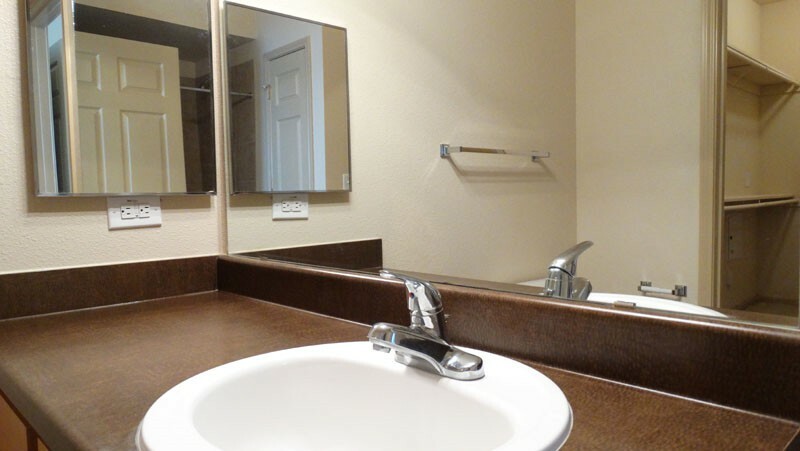 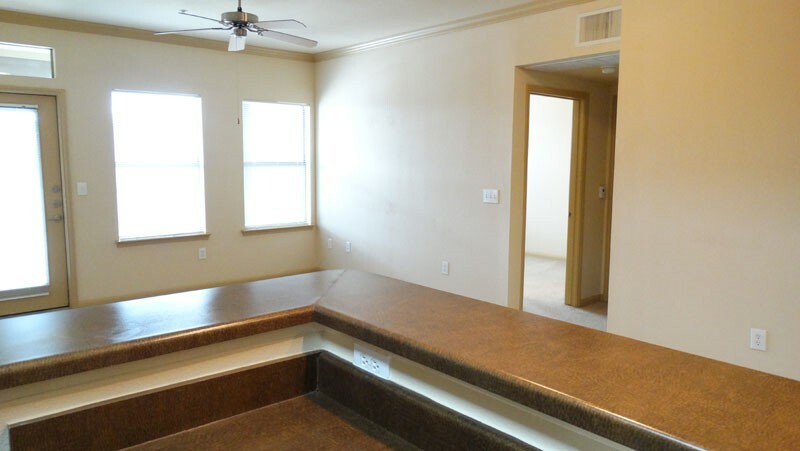 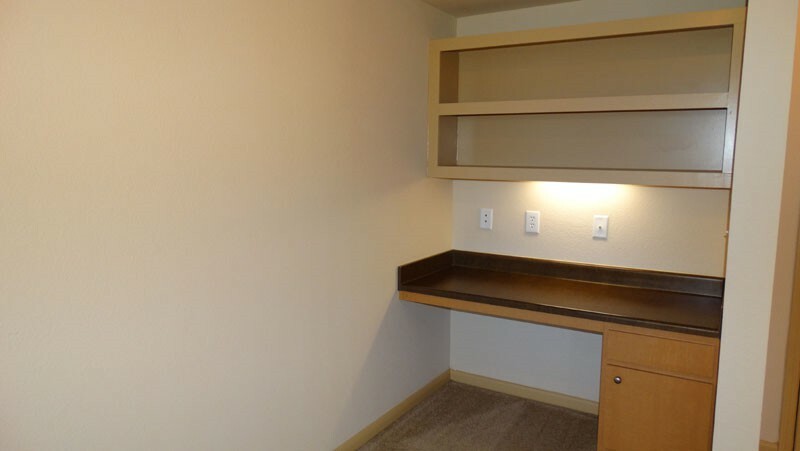 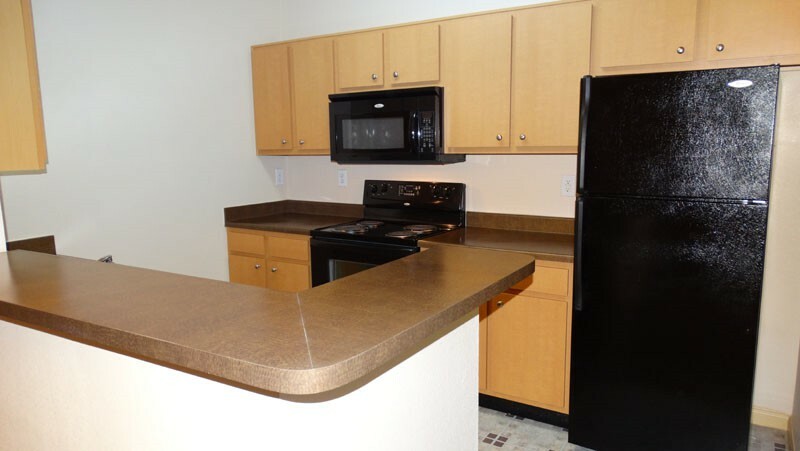 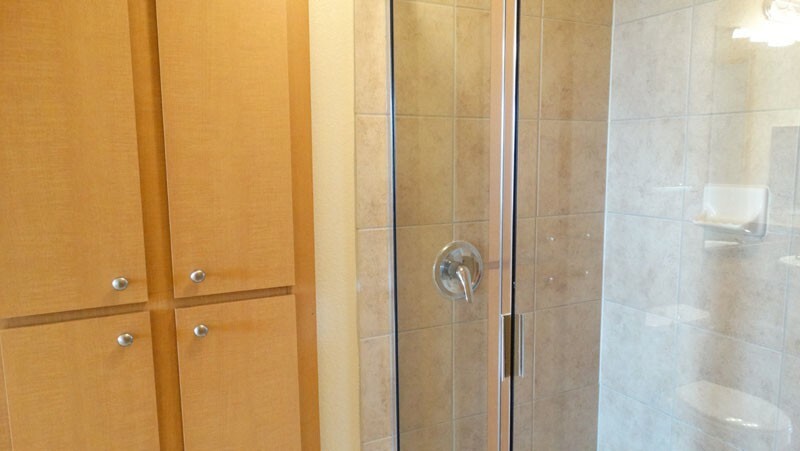 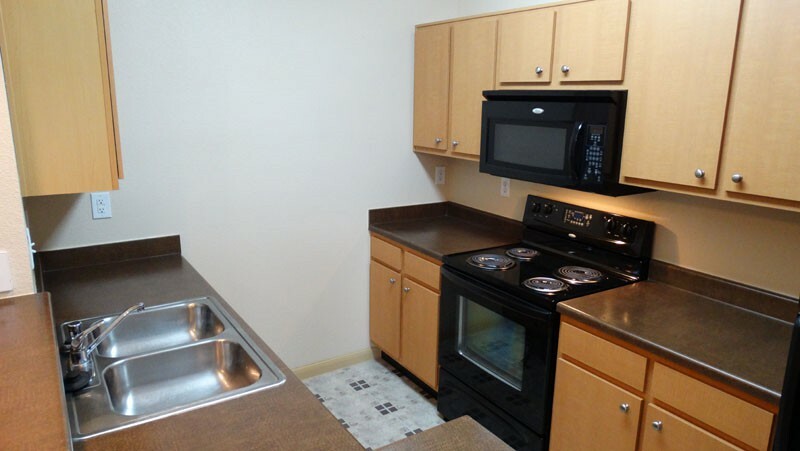 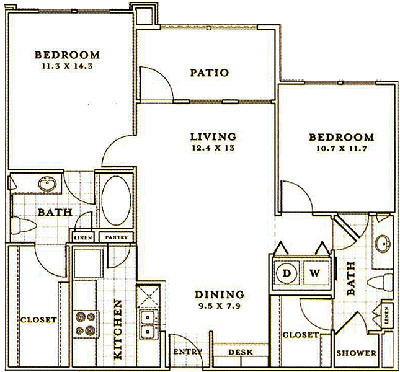 We have all you could want or need in an apartment home! 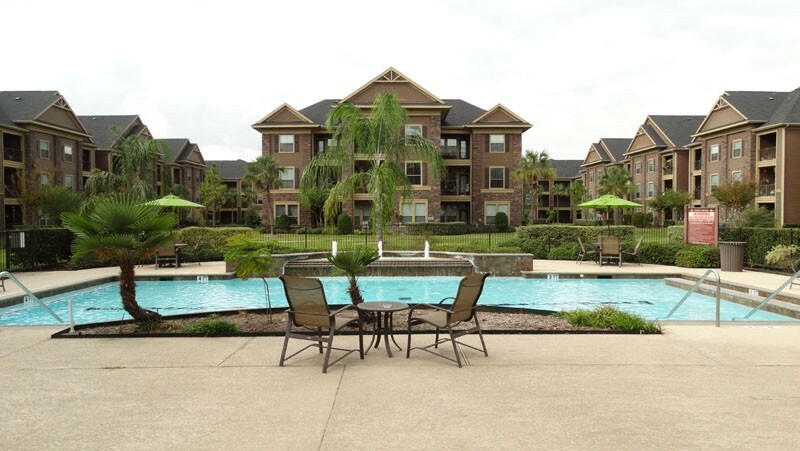 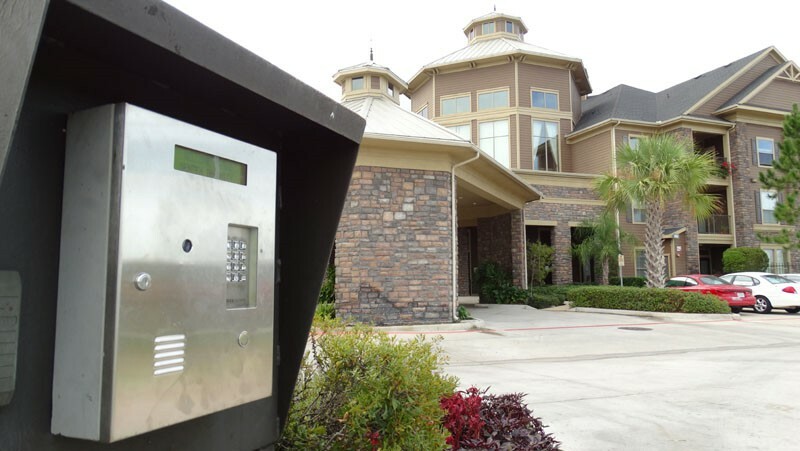 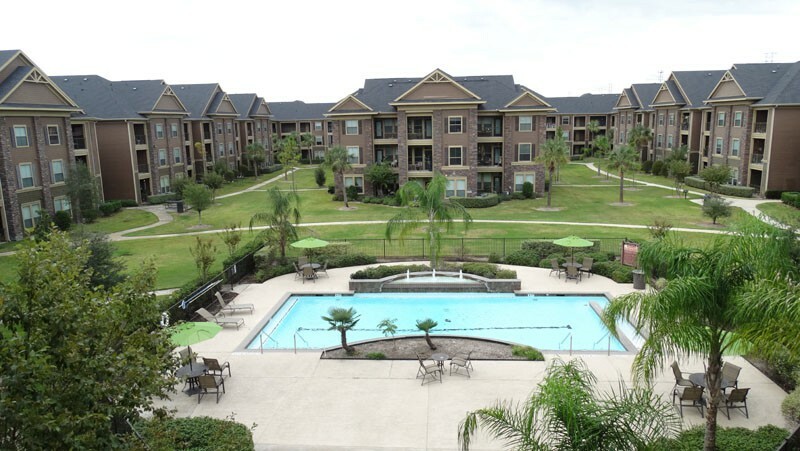 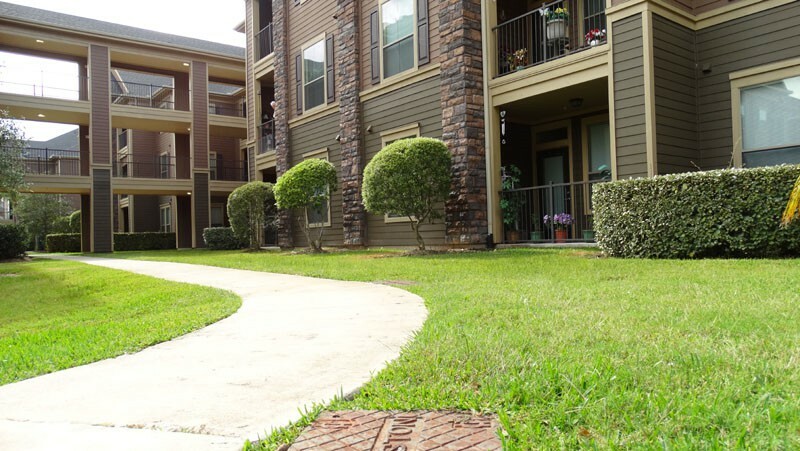 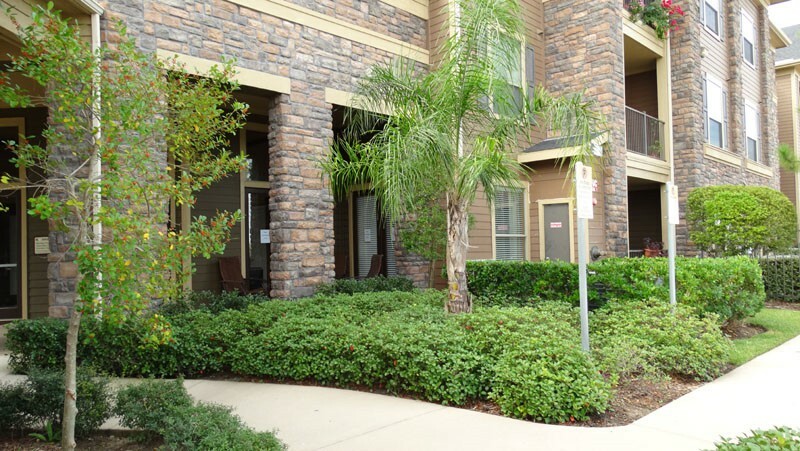 While maintaining gorgeous landscaping and a pristine, quiet atmosphere, we also are very convenient to all Houston has to offer. 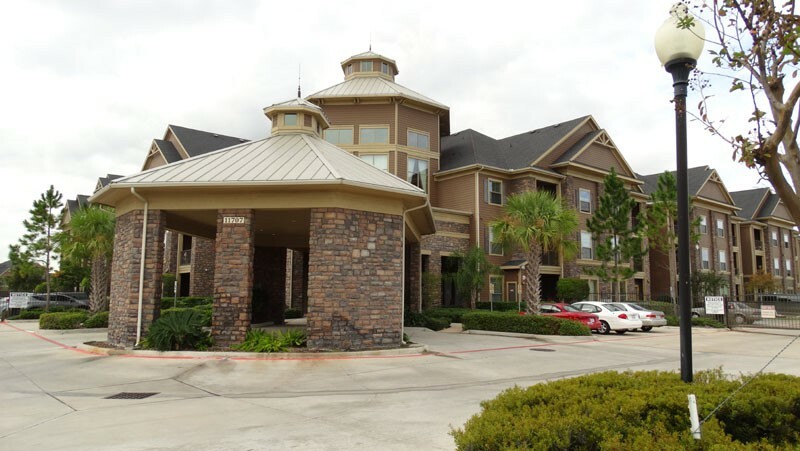 Mansions at Hastings Green Senior is within walking distance of several medical facilities, grocery stores, and departments stores, and very close to highway 290 to get where you need to go. 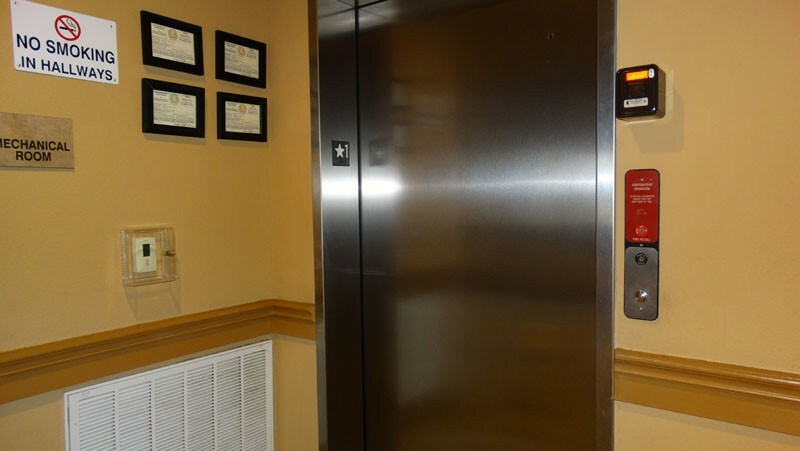 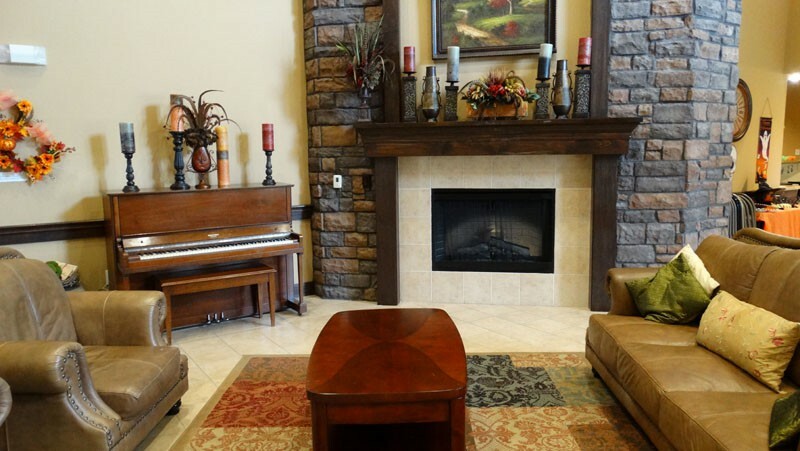 Our welcoming staff is here to prioritize the comfort and welfare of our wonderful residents. 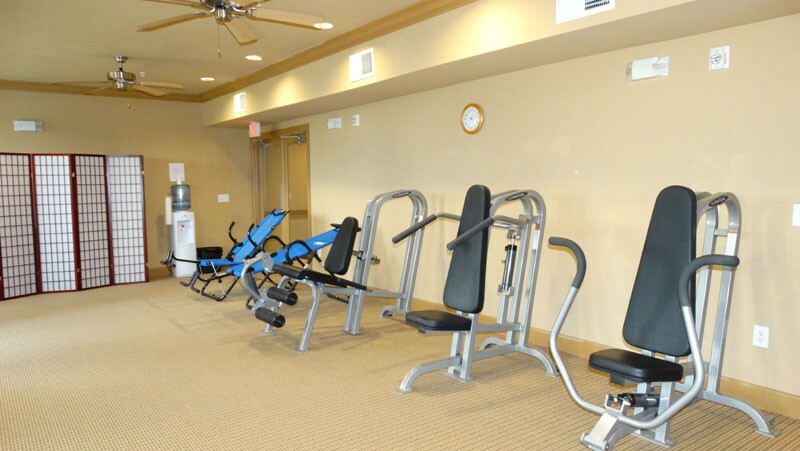 When you’re here, you’re taken care of. 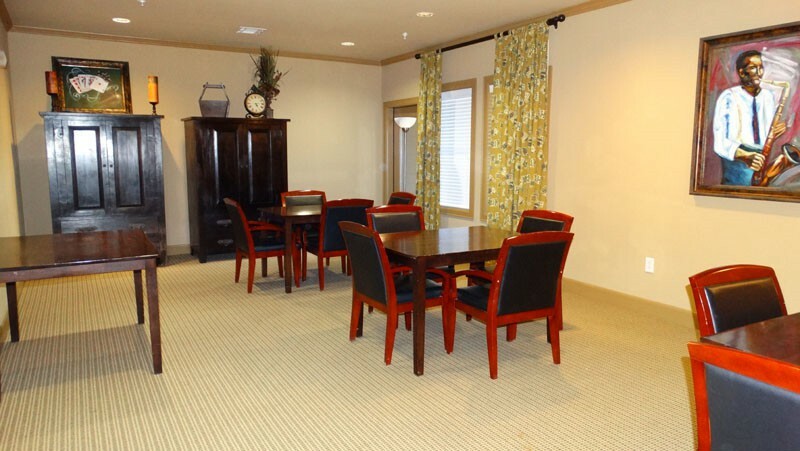 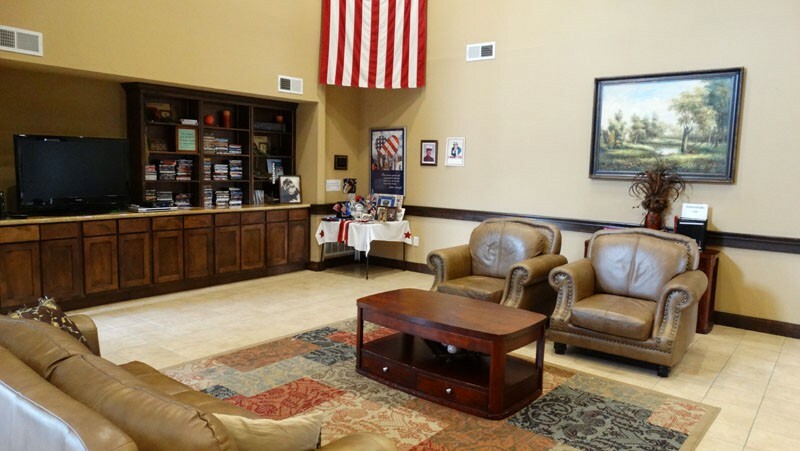 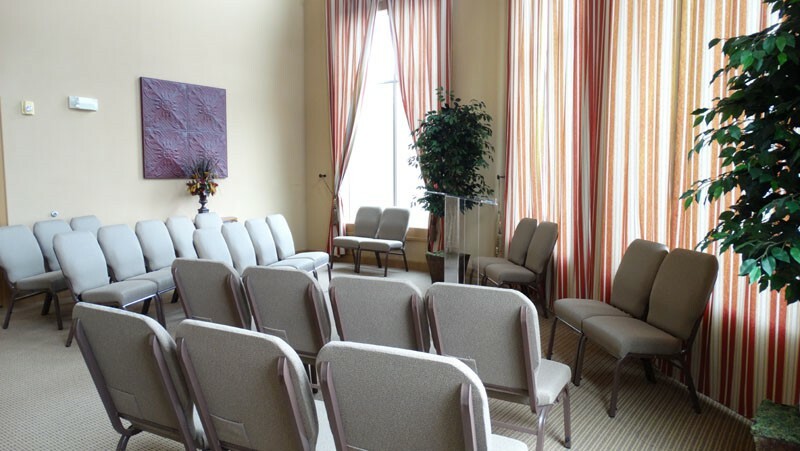 Our meditation room, fully-stocked library, lovely picnic area, beauty salon, and free transportation for residents are just a few amenities that make Hastings Green a hotel-style living in the comfort of an apartment home. 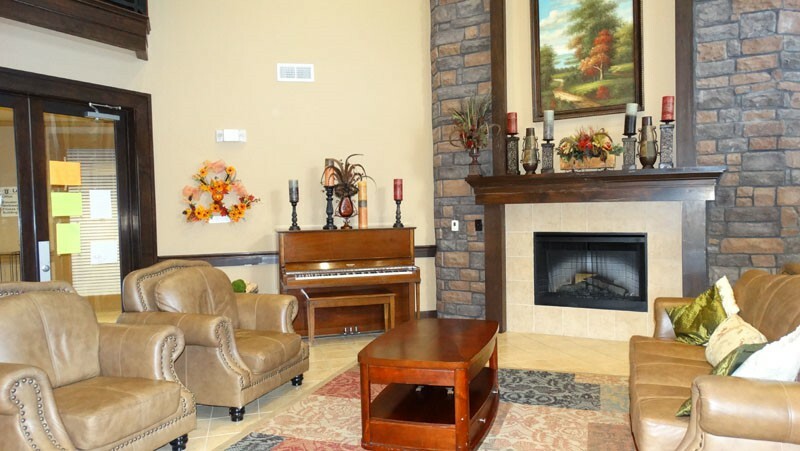 Call us or stop by today to see why Mansions at Hastings Green Senior is the home for you! 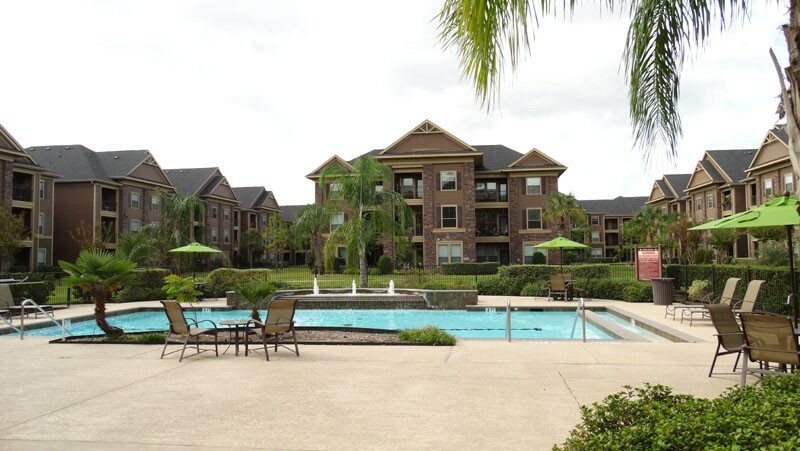 Visit Mansions at Hastings Green Senior Today! 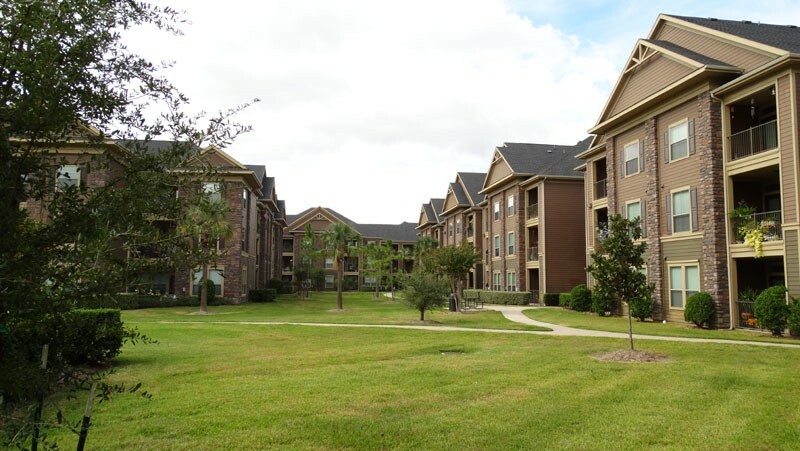 Nestled in a tranquil setting, amidst towering mature native trees, Mansions at Hastings Green offers a peaceful environment in which to enjoy life. 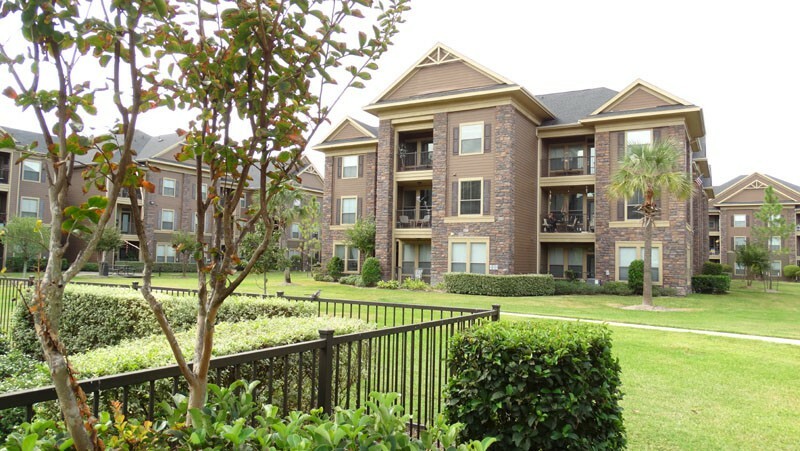 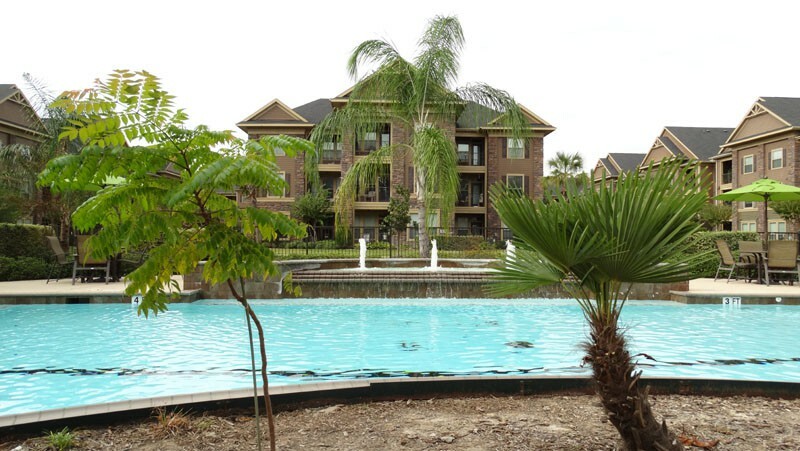 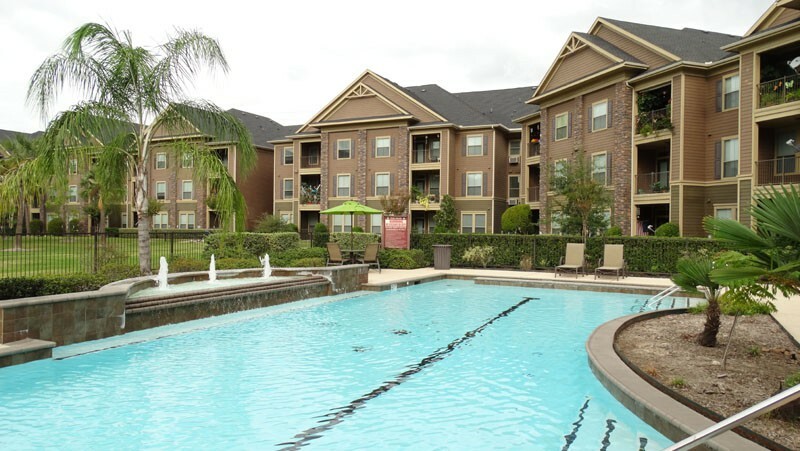 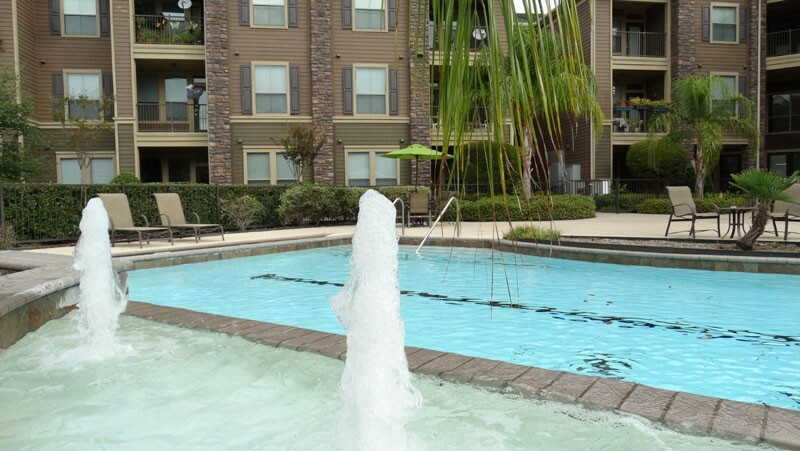 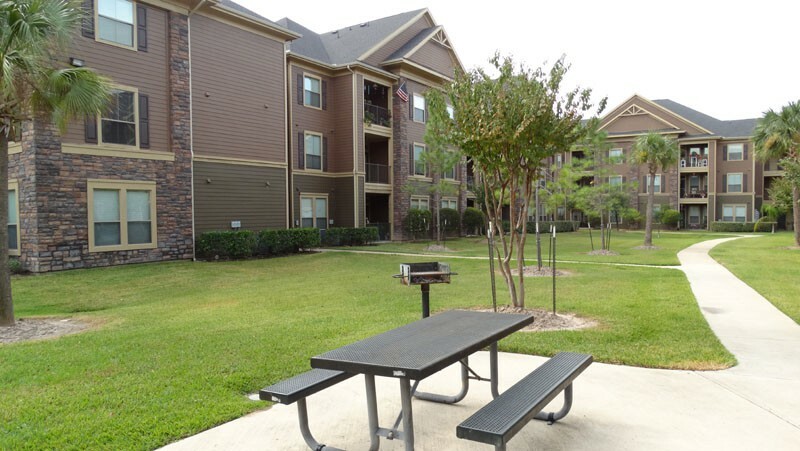 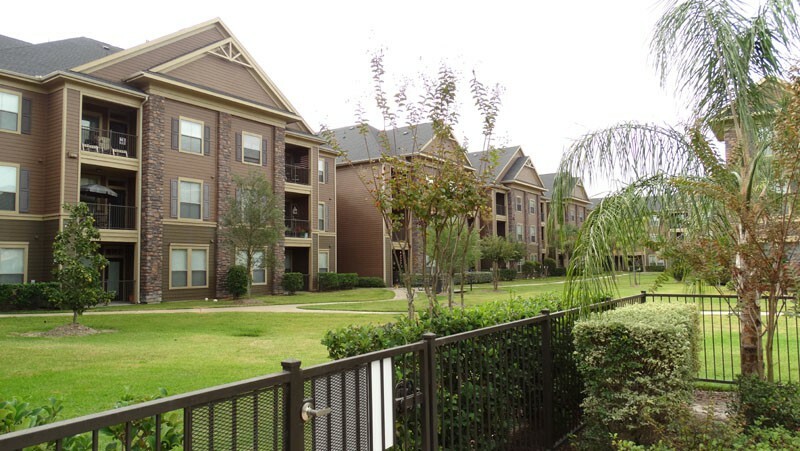 Conveniently situated in Northwest Houston, Mansions at Hastings Green is close to everything! 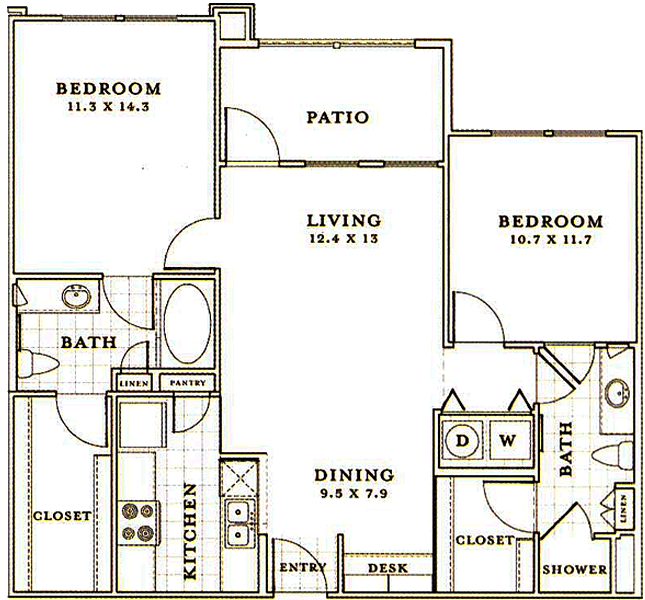 We even have Detached Private Garages available - We’ve thought of everything at Mansions at Hastings Green! 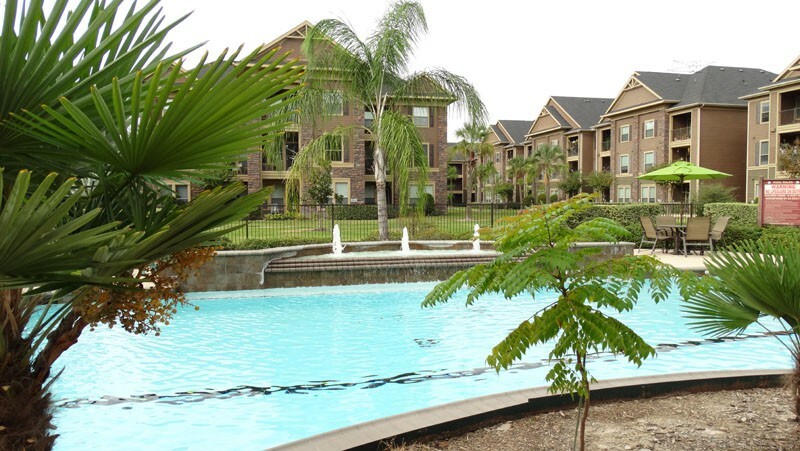 Come visit Mansions at Hastings Green today – once you see this beautiful, affordable community first-hand, nothing else will do! 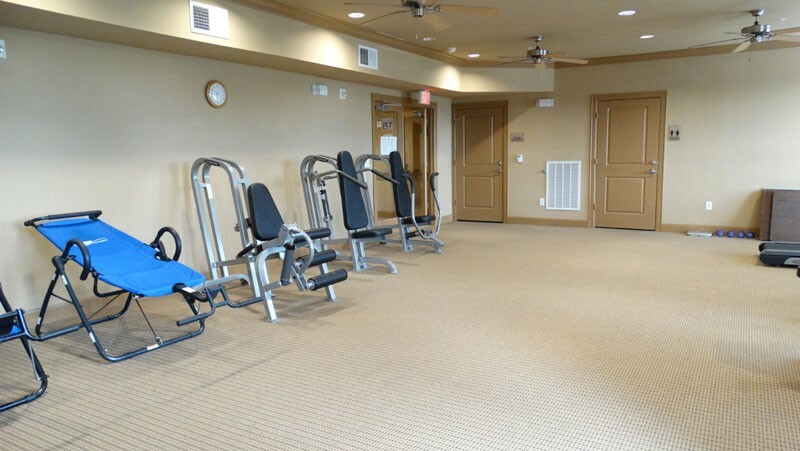 Mansions at Hastings Green Senior Apartments promotes equal housing opportunity and choice for all prospective residents regardless of race, color, creed, national origin, disability, or marital or familial status. 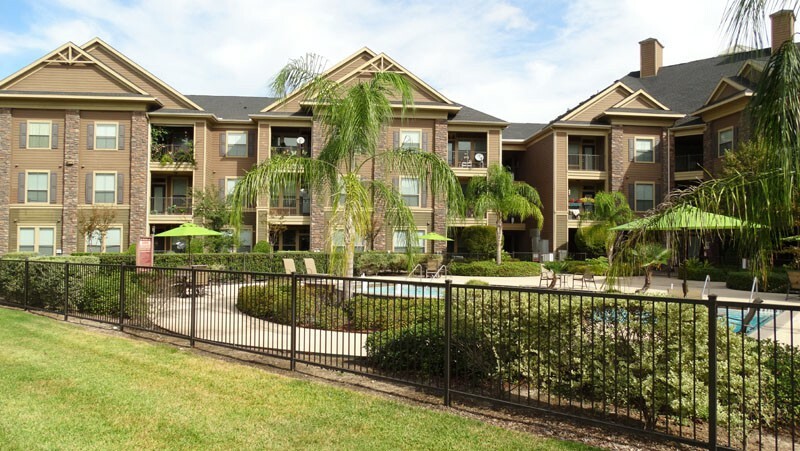 © 2018 | Mansions At Hastings Green Senior Apartments | All Rights Reserved.